"What Makes You Different Or Weird...That's Your Strength"
Instagram is huge. 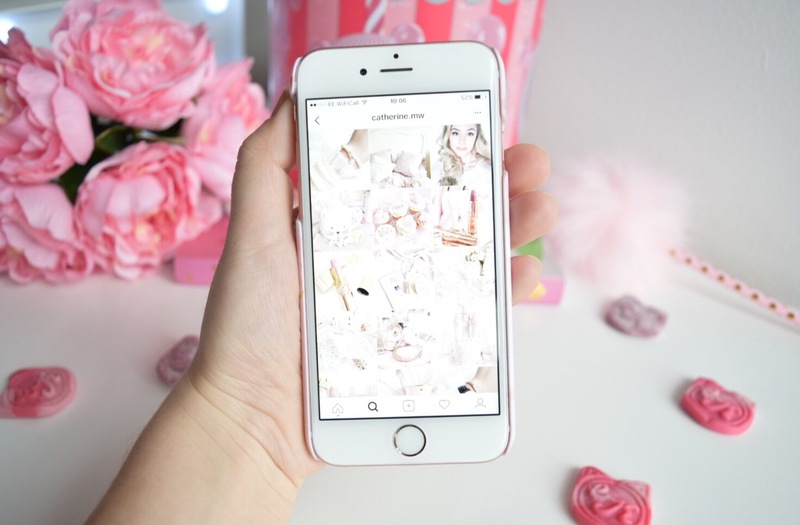 There's no denying that and I wanted to create a post all about why I choose to follow certain accounts on there and what keeps me 'liking' and 'commenting' on photos! This is a huge one for me. I love when I click on a profile and their grid of photos all have a similar theme or colour. Whether that's fashion photos, a white and grey theme, quotes or even all beauty products I like that there is consistency. For me, (this may sound harsh!) I really dislike random photos that don't fit with a theme. 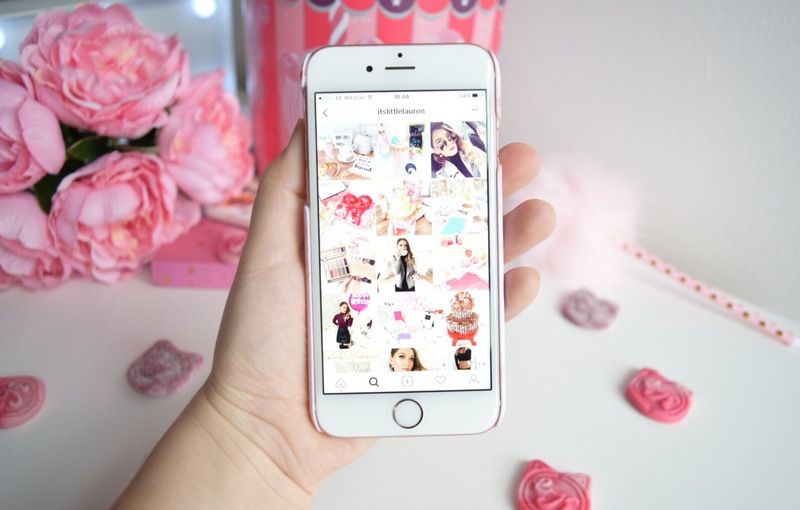 I have 2 Instagram accounts-1 private personal account that has no theme, lots of photos of dogs, my family, food etc... and then I have my blogging account. 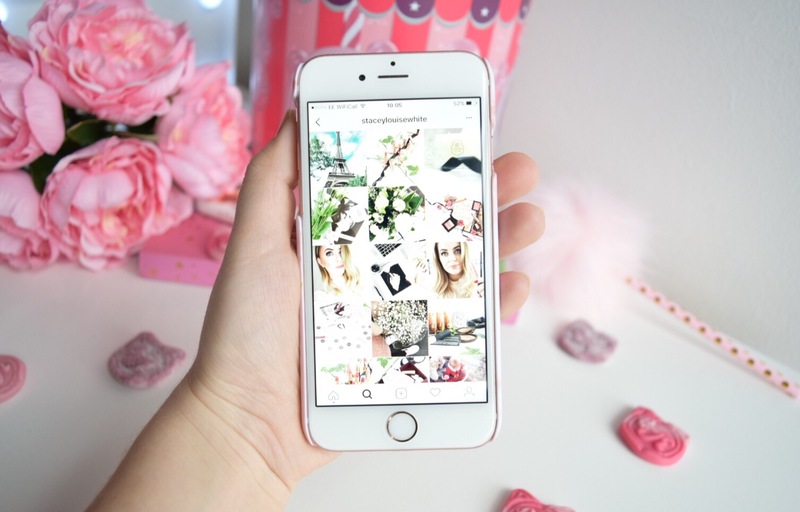 If you are thinking of starting up a blog and didn't know whether to create a new account, I would definitely recommend it. I've got lots of followers on my private account that are my friends who aren't really interested in my blogging account but I can still keep in touch with them without bombarding them with my lipstick collection! Your theme may change over time and I think thats great to be creative so try not to be too restrictive with the look of your photos. 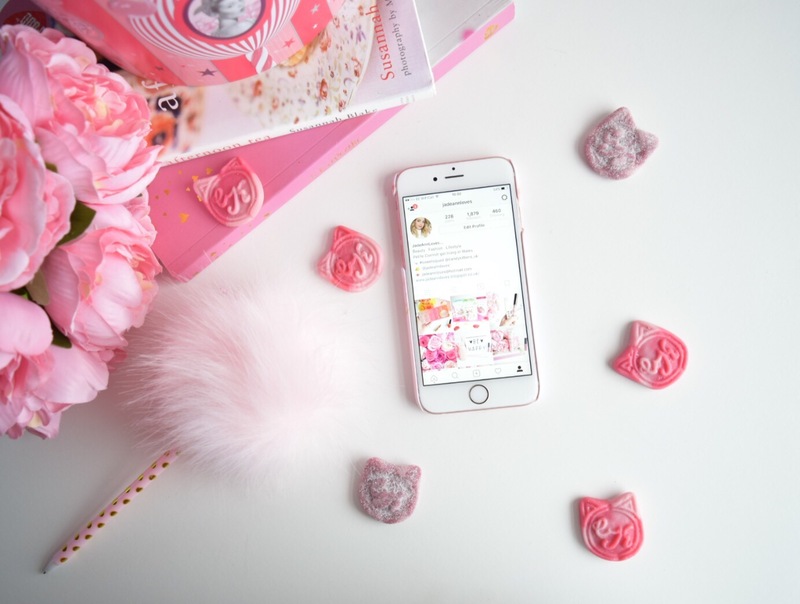 You don't have to spend all your wages on a fancy camera, mobile phone cameras can be great for Instagram and I know my friend Holly uses her iPhone 7 to take photos and her account is beautiful! Natural light is very important in getting a good shot but if you're after some apps to help with editing your images then this previous post of mine might help. When I am taking pictures on my phone I always make sure my lens in clean and when I am focusing the photo I like to tap the screen and swipe up to increase the brightness, this can reduce how much I may have to edit it after. I interact with many accounts it doesn't matter to me if you have 100 followers or 100k followers. I love it when you comment on a photo and that person takes the time to reply to you. I will always reply or like comments on my photos and it's a nice way to interact with people. A big 'No!' for me is commenting 'F4F?' or 'Shoutout?' on my photos. Although having a theme means a lot of your photos will be similar, I really suggest not posting lots of the same product or place. I definitely use certain make up or nail varnish as props in the background of my photos but my main product is always different. It's good to keep things fresh and new! I'd like to think this is something that the majority of us dislike but there are still people out there who do it! It's not just small accounts that do it as well, I notice bigger accounts doing it every now and then. Of course it's okay to unfollow someone if you no longer like their photos but if you are only following accounts, liking a load of their photos and as soon as they follow you, you unfollow them? Unfortunately people will soon catch on and realise what's happened. It's always best to stay honest. As you know I always like to keep things positive and I wanted to share these accounts that I absolutely love! ...and if you want to follow me then you can find me here! I hope that this post has helped you in some way and has given you some ideas! Loved this post! And you are a sweetie! I'm feeling really flattered!